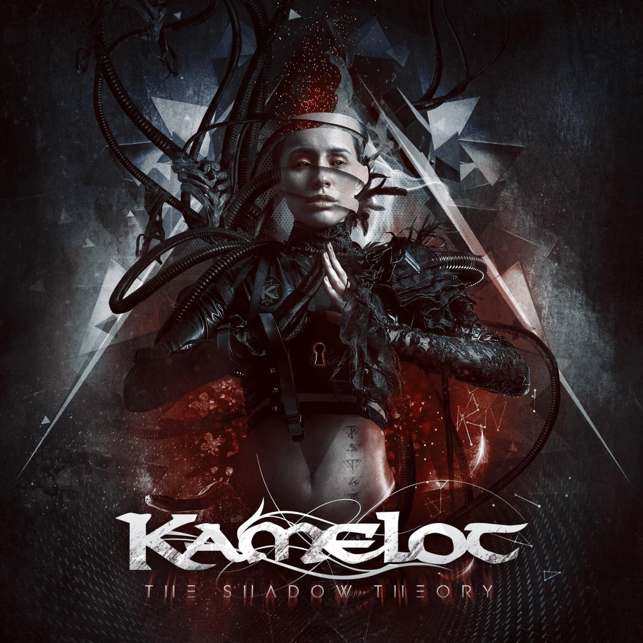 KAMELOT are one of metal’s most unique, influential and prestigious acts that blends symphonic metal, prog, power metal and world music – so it comes as little surprise that the whole metal world held its breath in anticipation of The Shadow Theory! 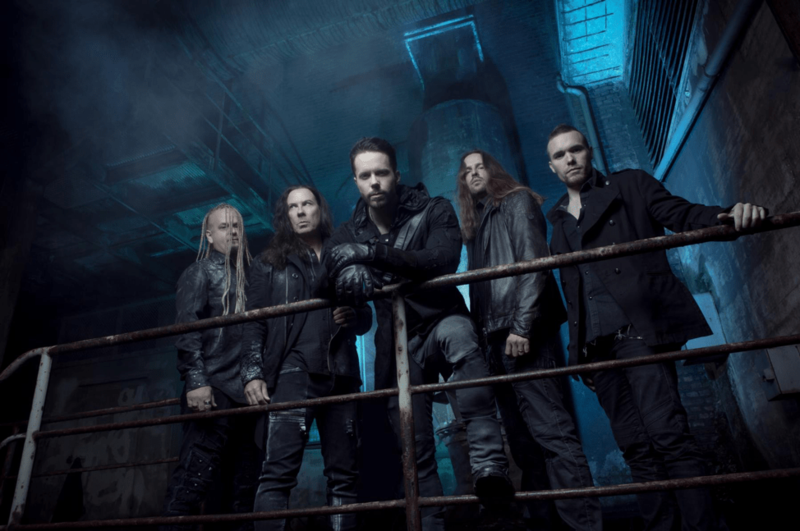 KAMELOT released The Shadow Theory last week via Napalm Records, tonight they hit the road in North America in support of the album alongside label-mates Delain and Battle Beast. The tour kicks off in Louisville, KY and runs through May 13th in Ft. Lauderdale, FL. A complete list of dates can be found below. Following the North American Tour, KAMELOT will return to the European festivals circuit this Summer. With KAMELOT there truly is "no rest for the wicked" as the band will return to Europe in September/October 2018 for their biggest headline tour to date.